Get Ready for a Million Units in Wialon! Blog / Get Ready for a Million Units in Wialon! There’re things that people can watch endlessly: the fire burning, the water running and the number of units in Wialon increasing. 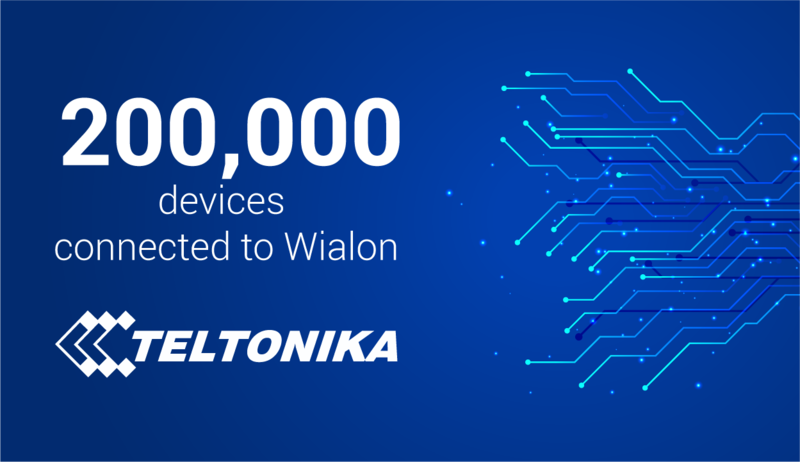 Only two years ago we celebrated the milestone of 500 000 units, and since August 2016 we boast 500 000 units connected to Wialon Hosting alone. Just recently Gurtam follows a new practice, whenever we listen to “One In A Million...” song by Modern Talking, we turn down the sound and say “...of units in Wialon” lowering voice to a whisper. This is how we live for several days, as even by last weekend the number of units in the system has risen to 990 000+. One million units in Wialon system is a major event for each of us. Design team is in sorrow – the new figure no more fits usual graphic elements. Sales Departments place their bets on who will be the one to connect the anniversary unit. Unfortunately, we didn’t manage to distract the developers from their work, so they still know nothing about Wialon hitting MILLION! Four Partner Conferences in different parts of the world, high ranks by Capterra, system updates, the release of WiaTag and Wialon Logistics and new gurtam.com – we were doing everything together on the road to million in 2016! We have just connected 998 677th, 998 679th… As you see together we sway history. And for our history not to have any gaps, we would like to celebrate the new milestone with our partners. Stay tuned, as our community has a chance to be remembered to the end of times or at least for the time our blog is popular. 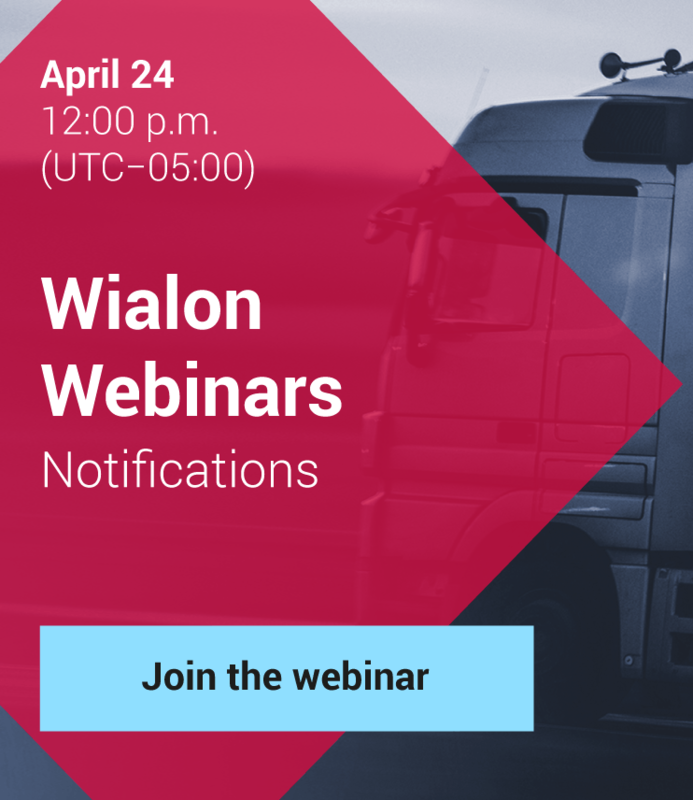 We wish you fruitful business week and new projects, as it is your unit which can mark the new era of Wialon.